Today we went to the beach! It was great to see Ethan happily playing in the sand and the water for the first time in such a long time. It was as though he was exploring it all for the first time all over again. 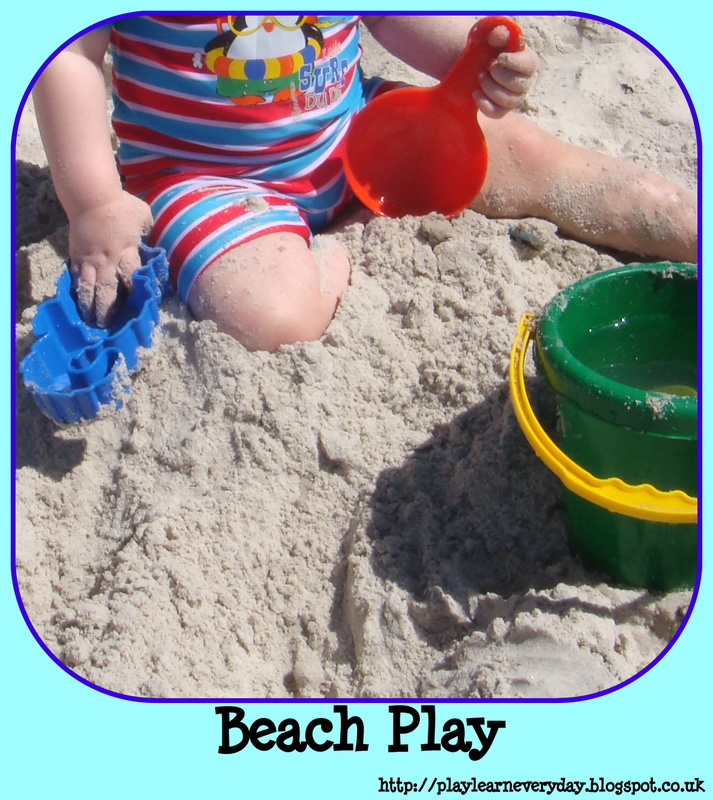 Running his hands through the sand, crushing sand castles, digging in the sand and, of course, a little bit of tasting the sand. He really was exploring with all of his senses, expanding his Knowledge and Understanding of the World while playing in the sand.